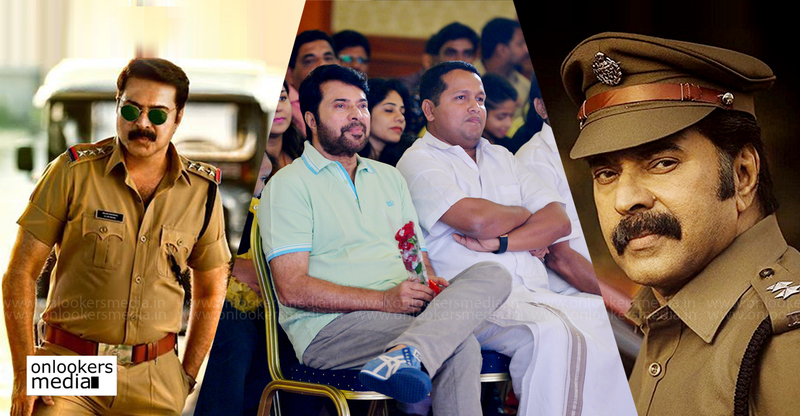 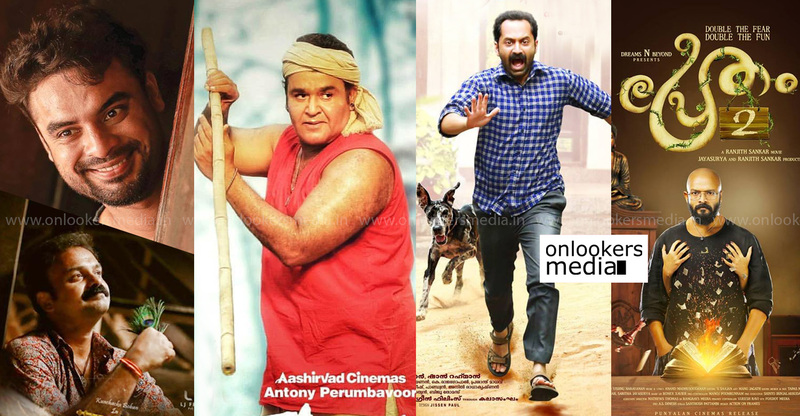 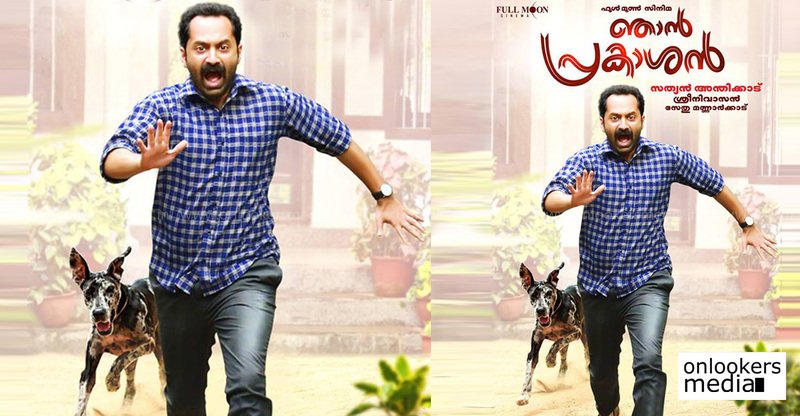 All posts tagged "Njan Prakashan"
5 Malayalam movies scheduled for Christmas release!! 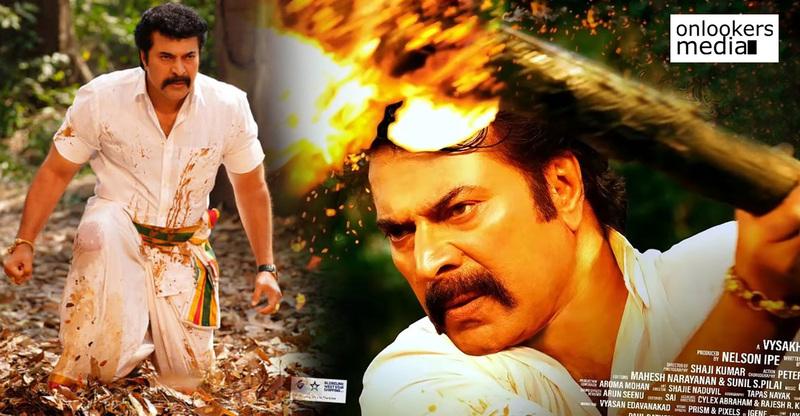 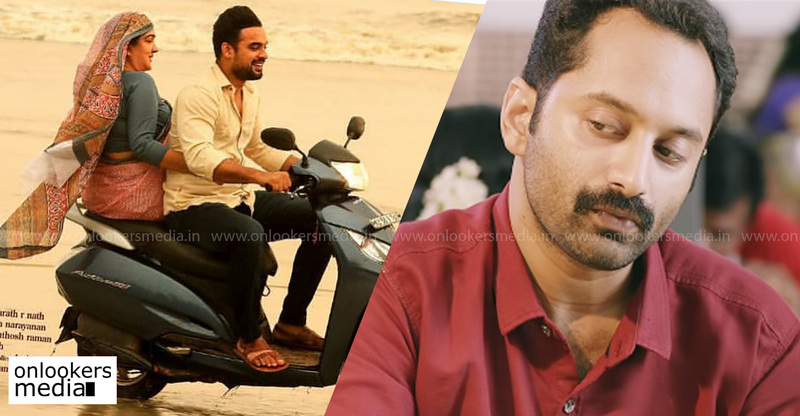 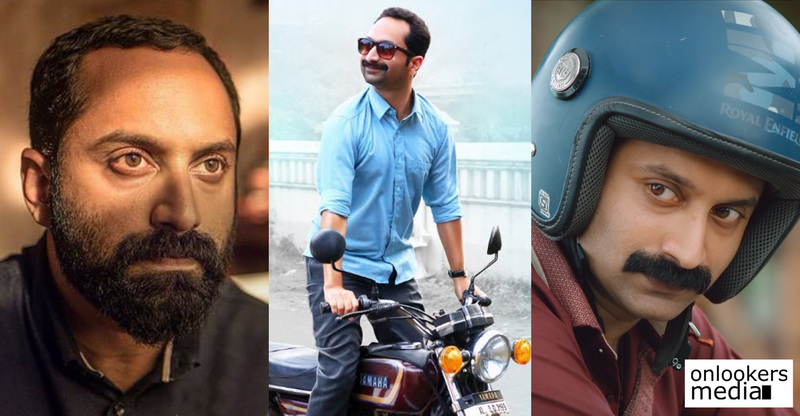 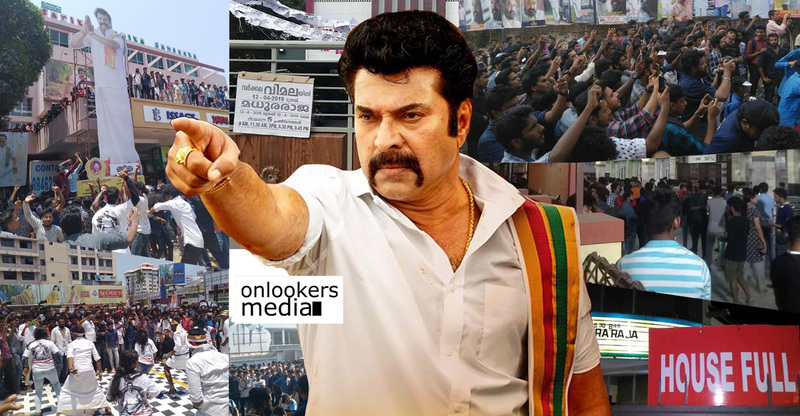 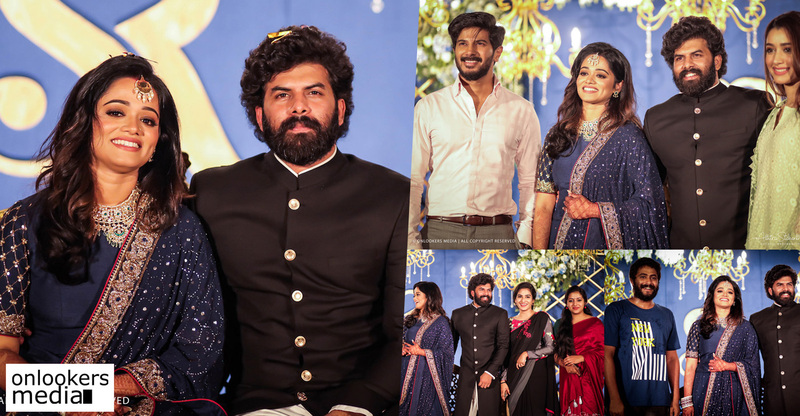 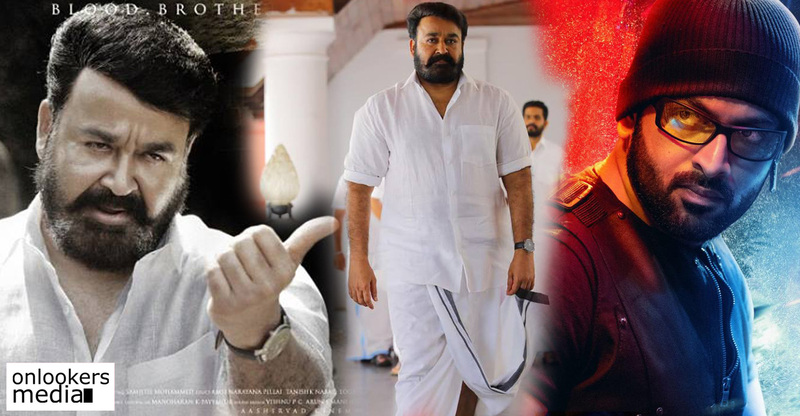 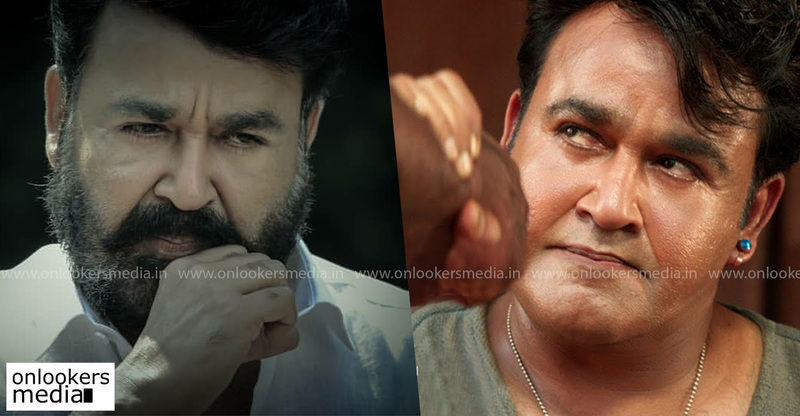 It’s Fahadh Faasil versus Tovino Thomas this Christmas! 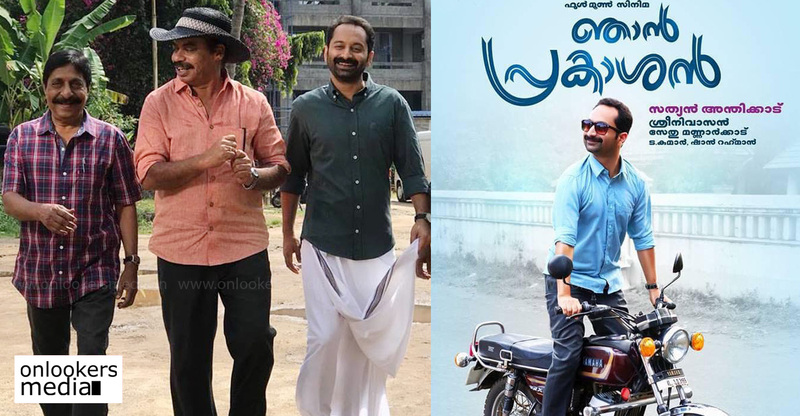 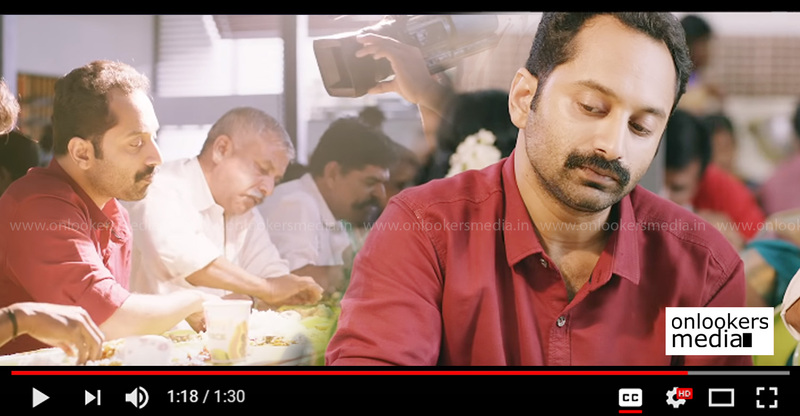 Njan Prakashan teaser goes viral in social medias! 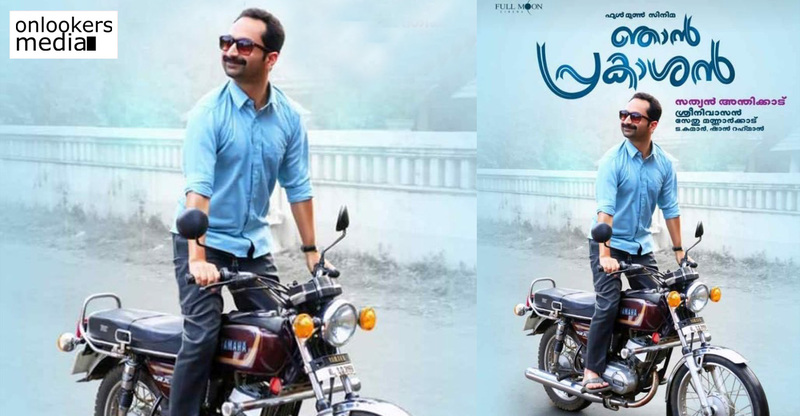 Here’s the first look of Fahadh Faasil’s Njan Prakashan!